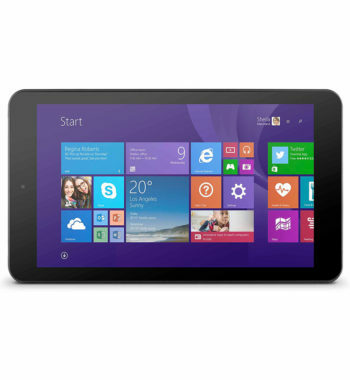 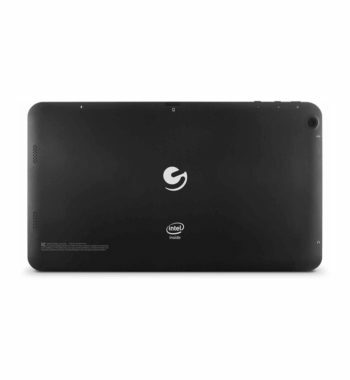 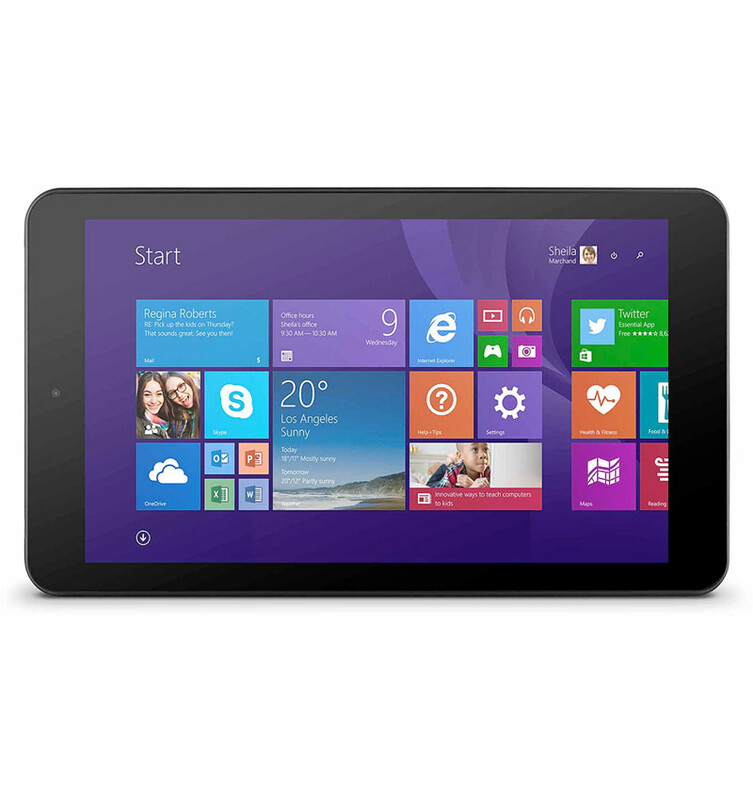 The Ematic 8.9-inch HD Quad-Core Tablet with Windows 8.1 is a perfectly sized tablet to stay entertained, connected and informed from almost anywhere. The quad-core Intel Atom processor provides more processing power and energy efficiency so you can work smarter and play harder. 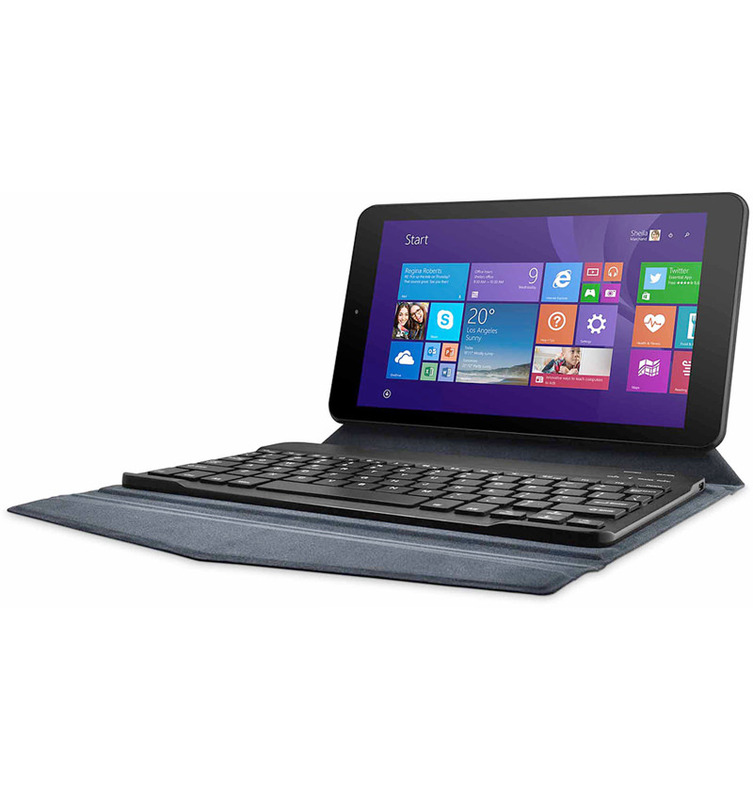 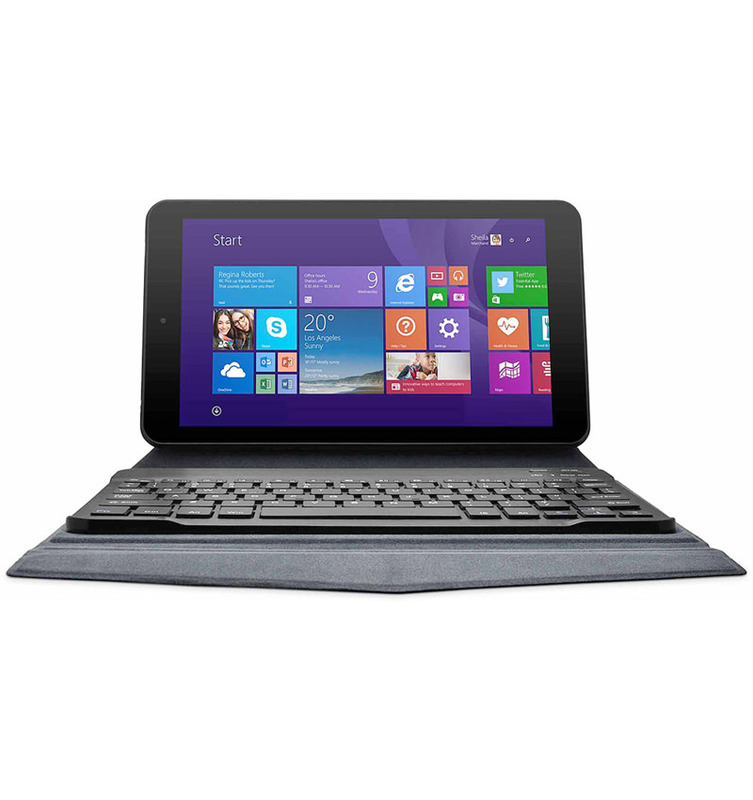 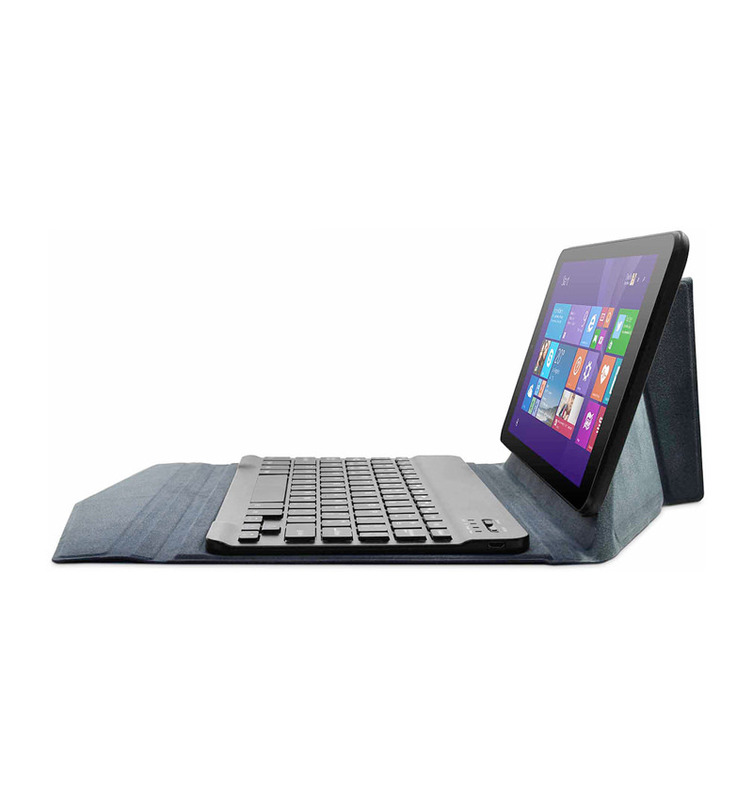 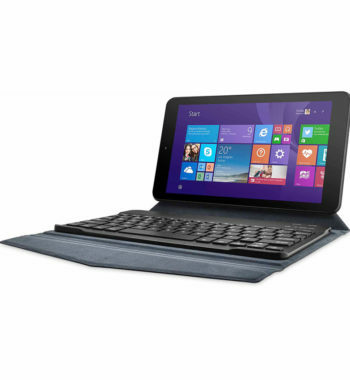 The included wireless keyboard folio lets you use your tablet like a laptop to write emails and edit documents with ease.